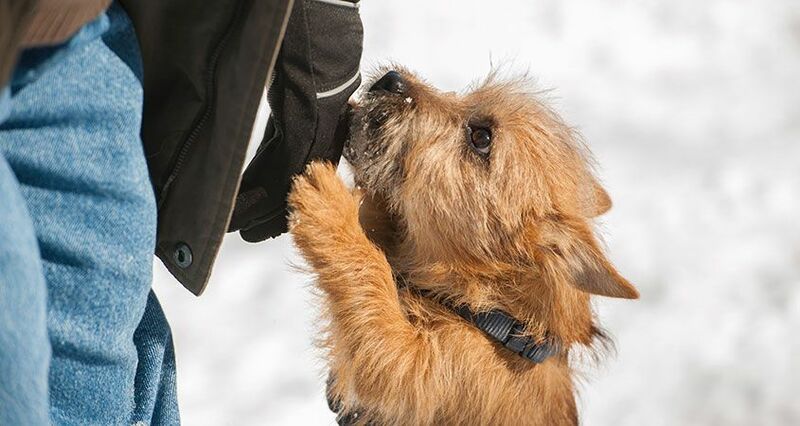 Will your dog greet guests by jumping on them? Will your dog bark for attention as your home bustles with family and friends? 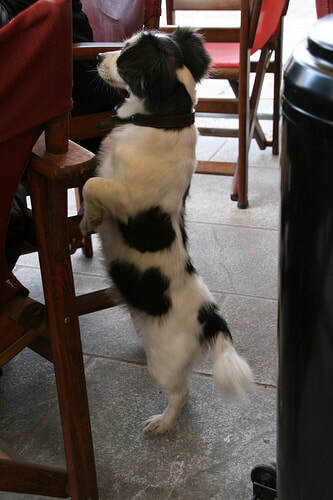 Can your dog resist the temptation to swipe snacks from tables piled high with sweet, tasty treats? If a polite, well-behaved dog is at the top of your wish list, give yourself the gift of serenity this year by taking Clever Canine's Holiday Manners class. 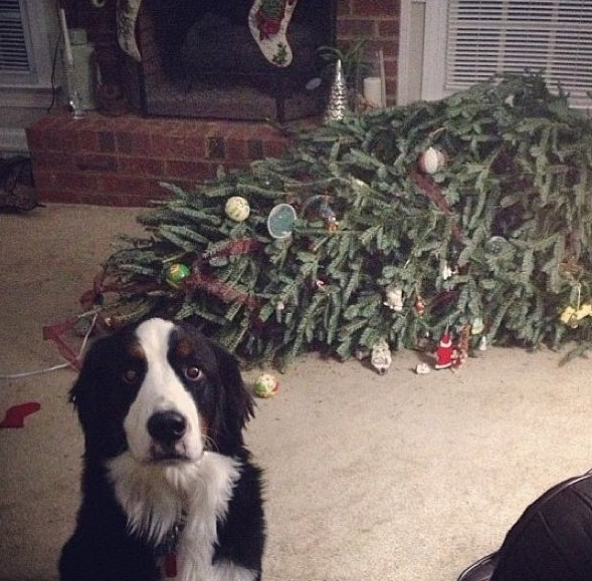 The holidays with your dog can be much more enjoyable and peaceful than they have in the past. ​Take the first step and come join us for our Holiday Manners class! Our four week Holiday Manners class starts on Monday October 30th from 7 to 8pm at our Waterford location. 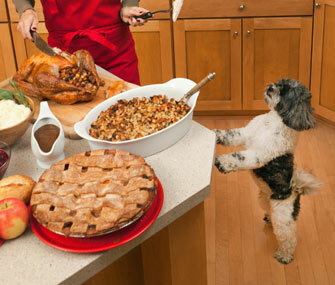 Get ready for guests and dinner parties with this class for dogs who are overzealous greeters. Holiday Manners will help you manage an over-friendly dog when guests visit. Please note, this class is not for dogs who are afraid of guests or exhibit aggression towards guests. Those behaviors are best addressed in a private consult. Group class sessions are one hour per week for four weeks. 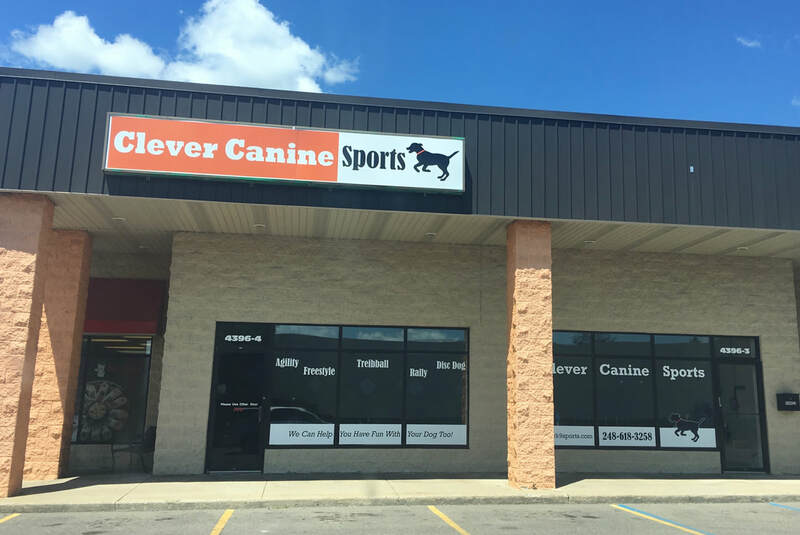 Class sizes are kept small, to allow us more one on one time with you and your dog. 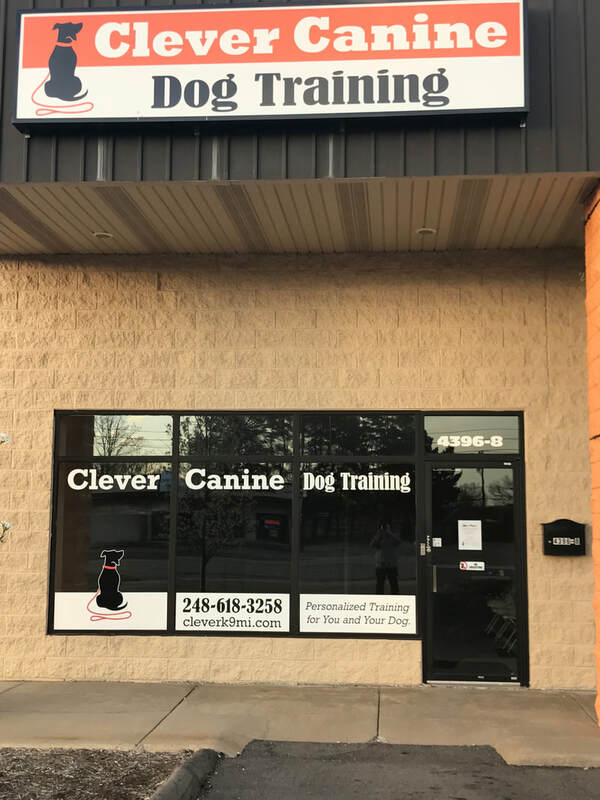 Clever Canine Dog Training provides Holiday Manners classes to canine families in Oakland County Michigan and the entire Metro Detroit region. 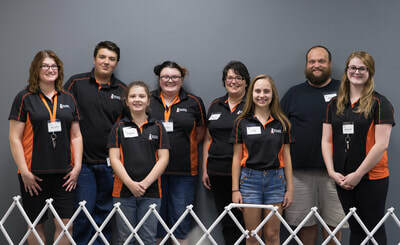 We currently have clients that join us from Waterford, Clarkston, Auburn Hills, Holly, Fenton, Grand Blanc, Flint, Lake Orion, Oxford, Rochester, Macomb, Sterling Heights, Troy, West Bloomfield, Bloomfield Hills, Royal Oak, Birmingham, Berkley, Southfield, Farmington, Farmington Hills, Livonia, Dearborn, Canton, Plymouth, Novi, Commerce, Milford, Brighton, and Howell. We can help you have a great dog too!